Ever thought your thermostat could have a brain? How about pick up on the heat and cooling patterns around it? Looking to save money on your energy bill and hoping to do the planet some good while doing so? Haven't yet switched your exterior lighting to solar power? What are you, living under a rock? We're just teasing! 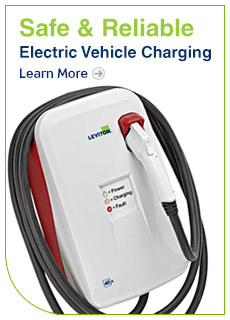 Is Your Home Electric Vehicle Ready?